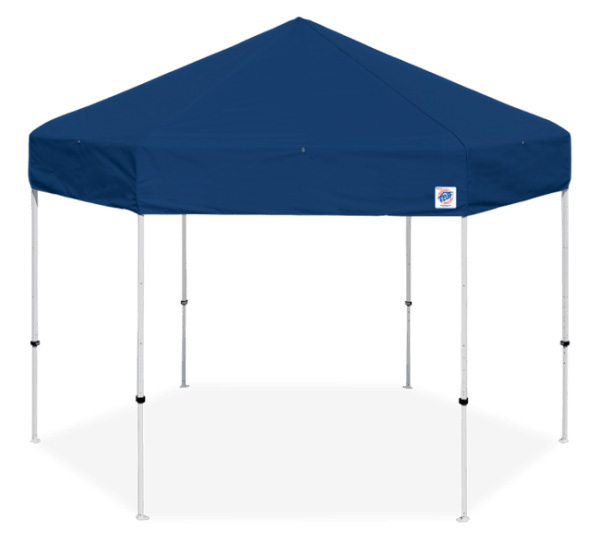 The E-Z UP HUB instant portable canopies from E-Z UP are among the most heavy-duty of models that we offer and are ideal for corporate events. Featuring a Combination High - Strength Steel and Aircraft Aluminum Frame, Professional Grade Fabric Top, and is built to meet CPAI-84 Fire Resistant Requirements. Be the center of the excitement with the new HUB shelter. 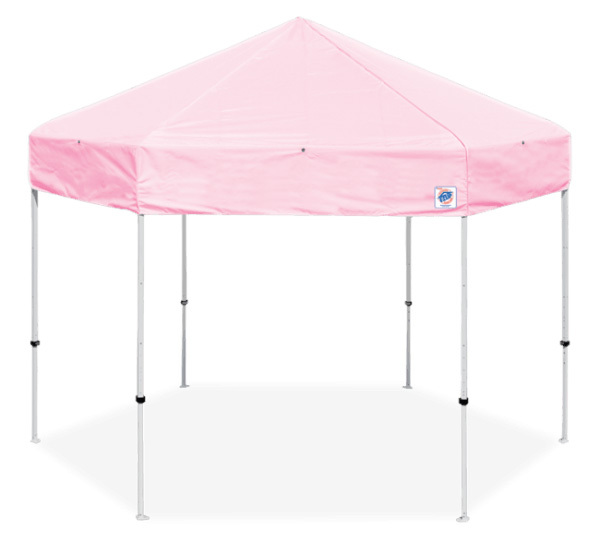 This six-sided hexagon shelter attracts attention from all sides, allowing multi-directional access to your exhibit.